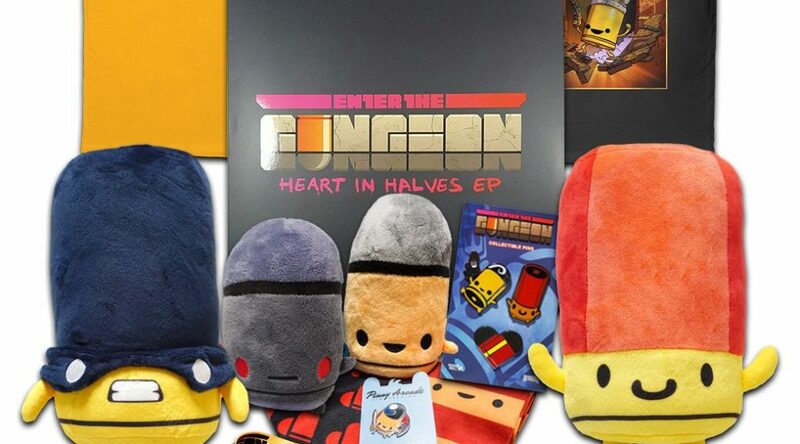 The official Devolver Digital online store is now offering the latest and official Enter the Gungeon merchandise. Fans of the game can find T-shirts, plush dolls, and many other interesting items on sale. Visit the Devolver Digital store here.